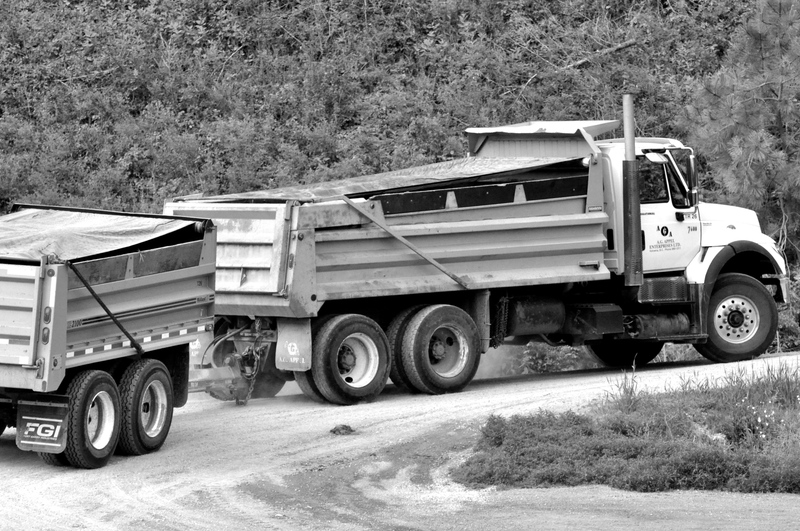 A.G Appel has a large fleet of gravel trucks, including single axle, tandem axle & pups and end dumps. 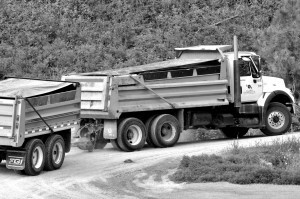 Our team is skilled and knowledgable when it comes to your residential gravel truck projects. Not sure what size truck you need for you project? Contact Us to talk to an expert.